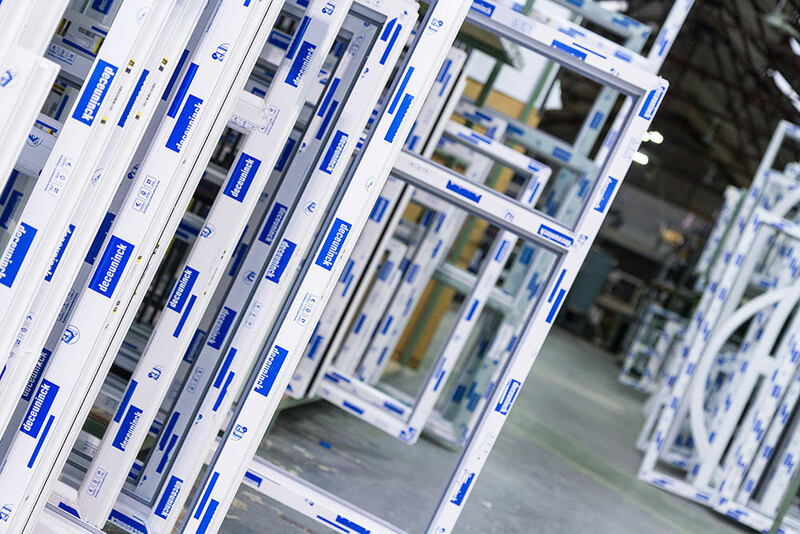 Long-established uPVC and aluminium fabricator, Sternfenster, has made a new senior level appointment to help deal with its next stage of growth. Neil Antrobus has over 15 years’ experience in the window industry and joins the Lincoln-based fabricator as Technical Sales Manager. His appointment comes at a time when business is thriving for the company, with a series of new developments set to further strengthen Sternfenster’s status as a leading UK fabricator. “Neil joins us at a very important moment. We’ve had an amazing growth rate last year and we’re anticipating an even better outcome for 2015, thanks to sustained investment in machinery and product development. In his new role, Neil will focus on promoting the benefits offered by the fabricator to support installers, and strengthen relationships with existing customers. 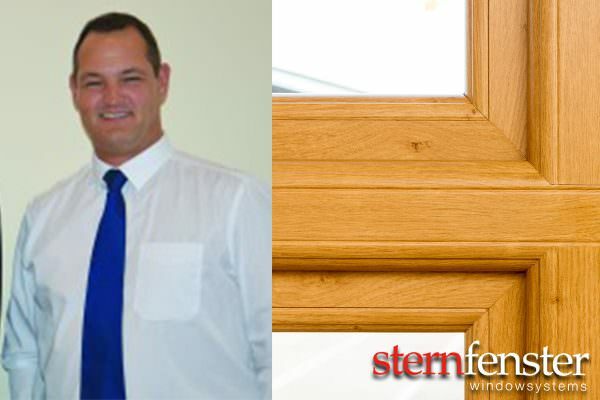 “I am delighted to join Sternfenster at such exciting times and be part of a team that puts so much value on customer service. I was familiar with the company’s products, but didn’t know they go to such great lengths for their clients. 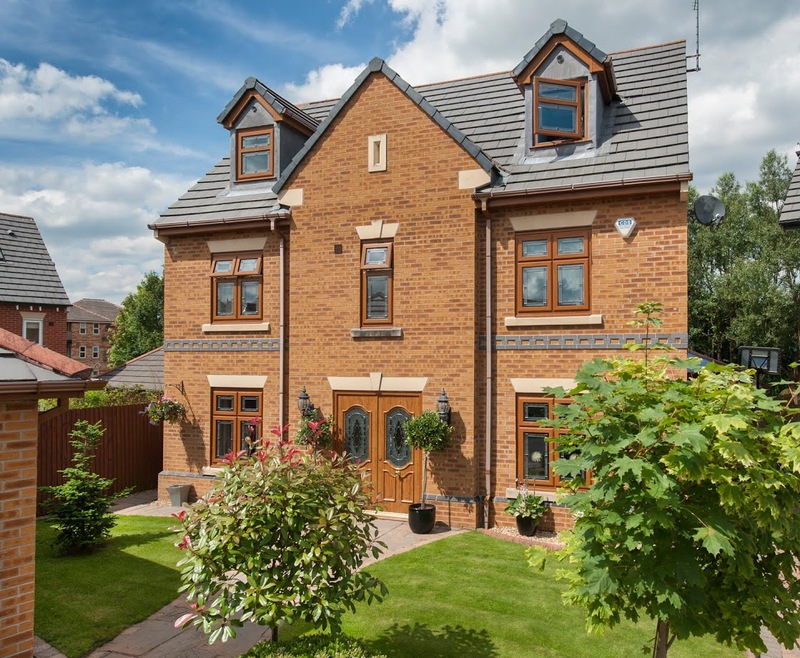 “I am particularly impressed with the fabrication quality of the R9 and Aluminium systems. The superior quality of the new Graf weld offered by Sternfenster will set them apart from other fabricators and enable our customers to offer exclusive and unique products to the market. “The comprehensive support package Sternfenster offers for installers will also make my job easier, as it provides me with all the right tools to help them grow. The great products are backed by quick lead times, and very strong sales and marketing support”, concluded Neil. Established in 1974, Sternfenster is currently operating from an 80,000 sq. ft. factory and offers one of the widest ranges of uPVC and aluminium windows and doors available under one roof in the UK. Sternfenster is still a family run business and employs over 140 staff, many of which have been with the company for more than 20 years.